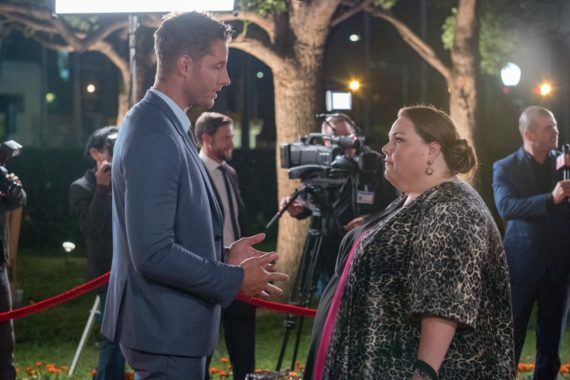 Join us as we get ready for season 3 of “This Is Us”. 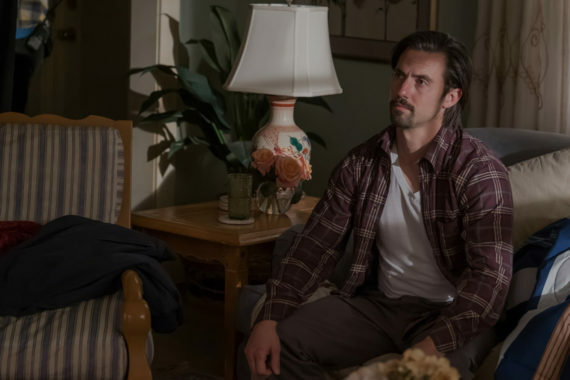 During our season preview on the This Is Us podcast with Kei and Clyde, we discuss thoughts from the writers, recap the past season, and do our usual banter about what’s to come. Are you ready? Share with friends. Subscribe. Have fun and have a great season!